The The Silk Crystal Total Lifting Mask claims to be a ‘one-of-a-kind’ mask infused with patented Silk Crystal® protein that self-contracts to fit snugly against your face and instantly moisturises, lifts and firms your skin. Firstly, the sheet itself is made from Fibroin, a fibrous silk protein that promotes a rigid structure and tensile strength. 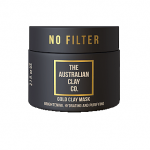 Its structural network allows the sheet mask to moisturise and firm skin through slow self-contraction, meanwhile successfully transferring nutrients from the mask to the skin. A water free essence is packed with Aloe Vera Leaf Juice which is rich in vitamins and antioxidants helping it to deliver moisturisation and soothing effects. 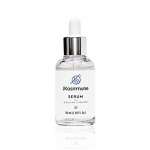 This achieves excellent anti-ageing properties due to the neutralisation of free radicals while deep penetration can trigger enzymes to stimulate collagen production. As an effective humectant, aloe juice increases water retention while antimicrobial properties protect against bacteria. Tremella Mushroom Extract boasts strong water retention capabilities, even more so than Hyaluronic Acid (HA) which is said to hold up to 1,000 times its weight in water. This formula contains Sodium Hyaluronate, the salt form of HA. 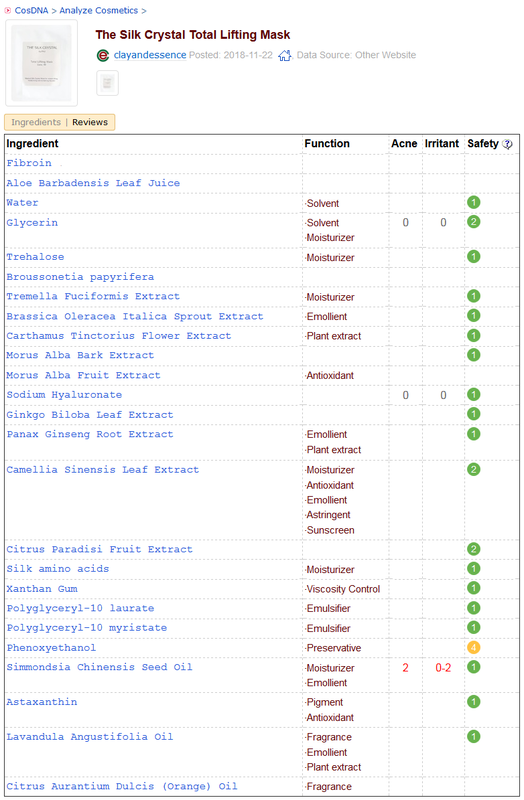 Broccoli Extract is rich in A, B and C vitamins, minerals and antioxidants. 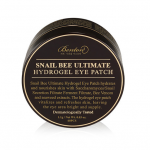 This combination promotes cell regeneration and even skin tone and protects from free radical damage. Rich in fatty acids, Safflower Extract displays anti-inflammatory, acne reducing and moisturising properties, making it useful in normalising and maintaining the moisture barrier. 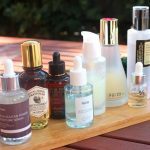 Similarly, fatty acids are the strength of Jojoba Seed Oil, an oil whose structure resembles human sebum allowing fast absorption to enhances skin’s restorative properties. 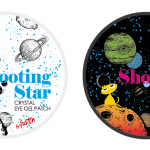 Showing potential to brighten and even skin tone are Ginseng, Grapefruit and Mulberry Extracts. Together with Green Tea and Ginko, they boost antioxidant activity. Finally, Orange and Lavender Oils contribute anti-inflammatory, antioxidant and antifungal properties ensuring a nourishing and hydrating treatment for problem skin. 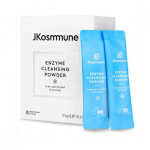 They can also help to regulate sebum production and fight acne. 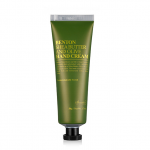 The formula is free from parabens, synthetic colouring and fragrances, mineral oils and silicones. 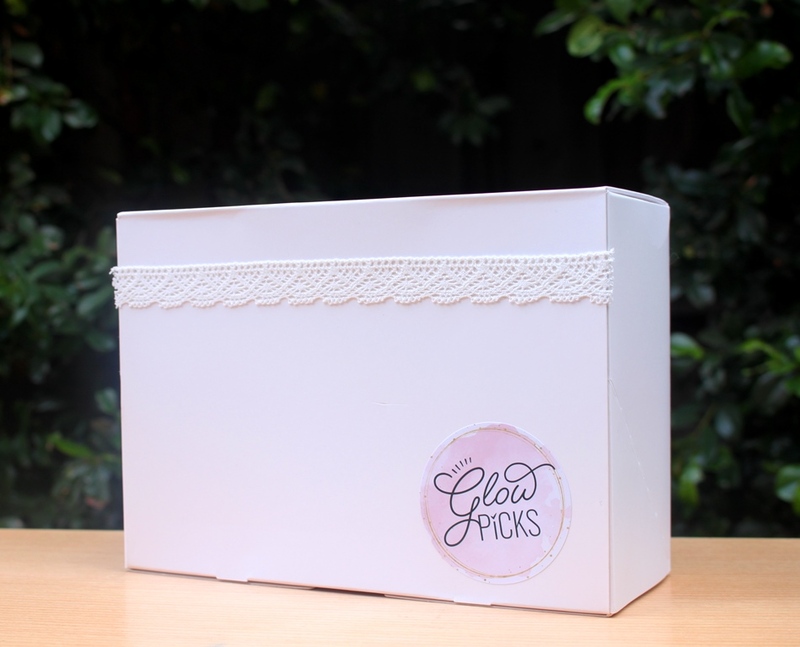 I received my order in a pretty decorative box from Glow Picks. 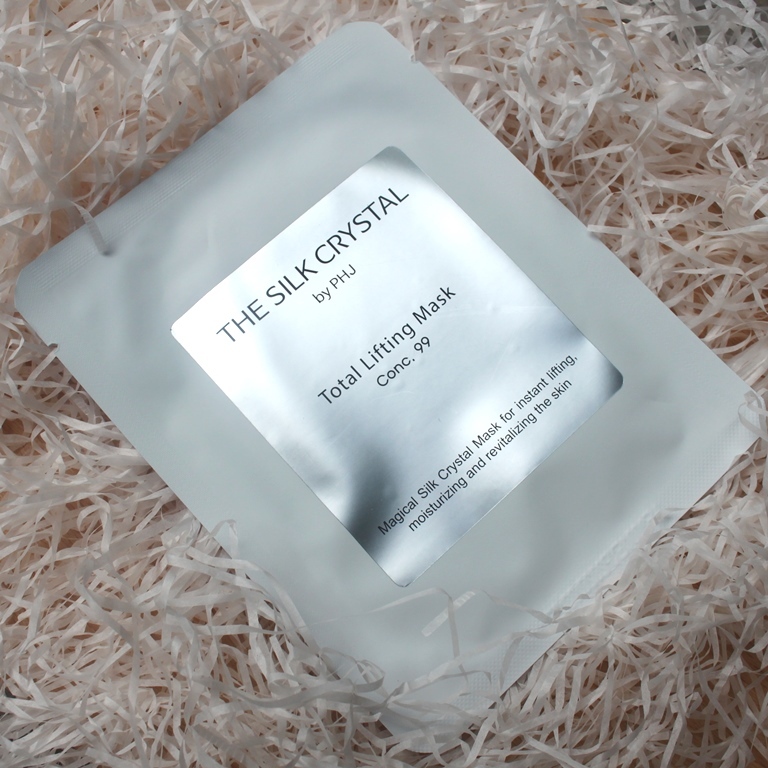 The Silk Crystal Total Lifting Mask is presented in an air tight pouch which perfectly preserves the product. When opened, the mask is neatly folded and positioned between two sheets of protective mesh for easy removal and application. Ideal assessments are returned by both the CosDNA and EWG resources, rating the The Silk Crystal Total Lifting Mask a low hazard product. After cleansing, unfold the mask. 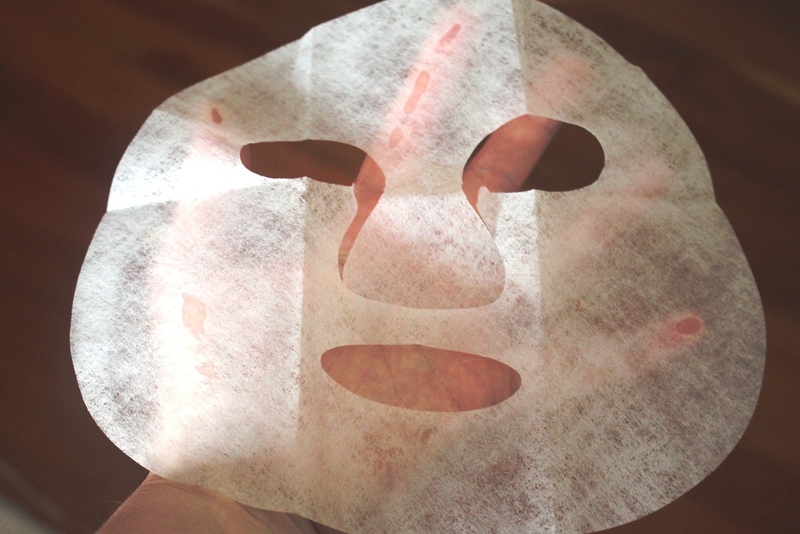 Take out the sheet mask and peel off the protective backing film (shown below). 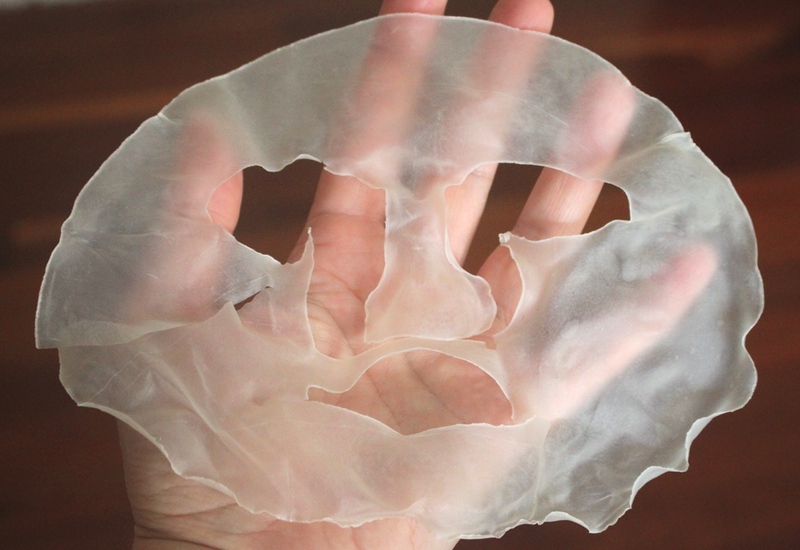 Adhere the silk side of the mask to the skin then peel away the second layer of protective lining. Leave on the face for 30-40 minutes to allow the mask time to self contract and hence enhance delivery of nutrients to the skin. When complete, peel off and gently pat any remaining essence. The The Silk Crystal Total Lifting Mask has a light citrus scent. 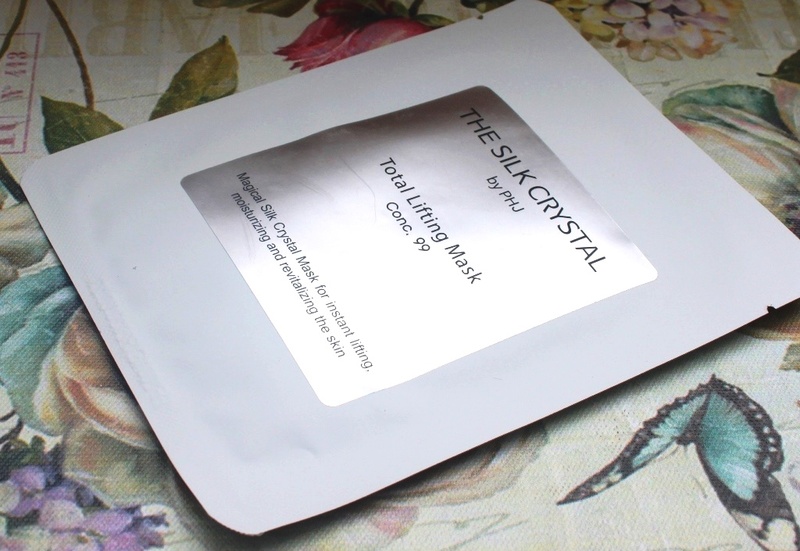 A single The Silk Crystal Total Lifting Mask sells for AUD$19.00. 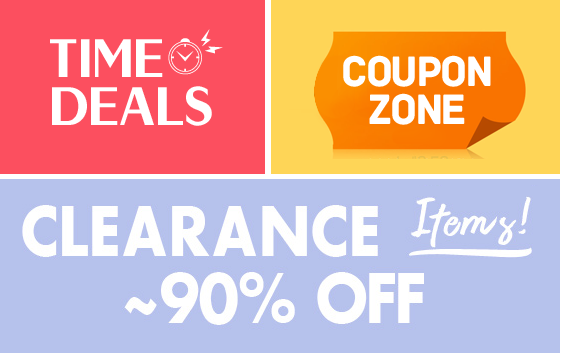 Enter the code clayandessence at checkout for a 10% total order discount. The Silk Crystal products are available at Korean skincare boutiques. I received mine from Glow Picks. The mask appears to have a 2 year shelf life. The Silk Crystal is a luxury bio-cosmetic line launched in 2016 by parent R&D company Fineco Ltd, who develops cosmetics and wellness products from natural sources such as silk, traditional herbs and marine resources. Their Silk Cyrstal brand is created by PHJ, director Pi Hyun Jung, a prominent Korean beauty expert with a minimalist approach to quality skincare. Silk Crystal is a biomaterial that is a silk protein based gel. Its characteristics include an ability to emulsify water and oil without a chemical surfactant, regulation of oil balance, high water holding capability, excellent moisturisation, soothing and calming properties as well as imparting antibacterial and antioxidant effects. 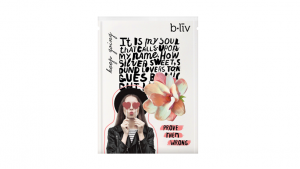 This luxury mask comes fresh in an air tight packet, folded in six and soaked in essence. 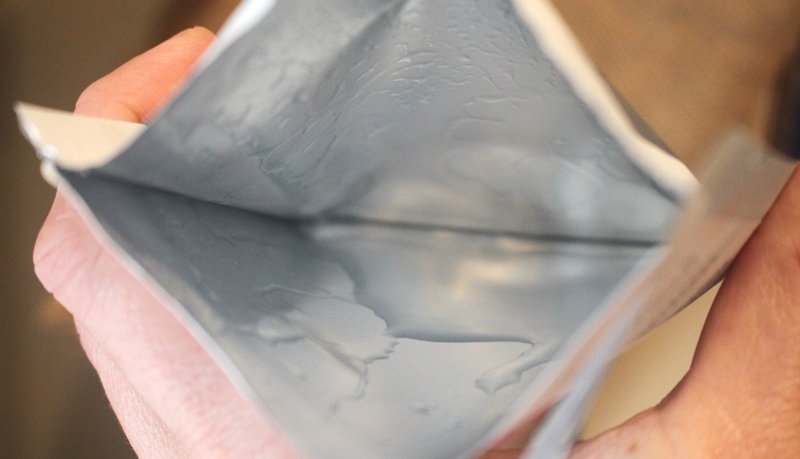 The image below indicates just how much liquid remains after application. The packaging is printed in Korean so I was unable to read it, however, there is a reference to 27g which I assume refers to mask and/or essence weight. Either way, there is a good amount included, more than enough. 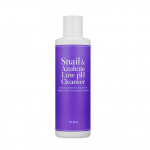 It has a fresh, light scent that is contributed by orange and lavender essential oils. I found the smell of the essence refreshing although once the mask was applied, I didn’t notice it at all. 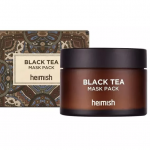 The silk mask is sandwiched between two protective layers that easily peel away for simple application without damaging the sheet in the process. (An image of the protective layer is shown under the application above.) And this works very well. However, I was a bit disappointed with how it initially adhered to my face. The material retained a stiffness that did not appear sufficiently malleable to achieve a firm fit. However, things changed as the wear time progressed. The image below shows a closeup of the fit when first applied on the left, and the changes observed as the material contracted during wear time. Clearly, the fit improves as the mask moulds to the shape of my face. Recommended wear time for this sheet mask is 30-40 minutes, sufficient time for the full effects of contraction and nutrient transfer to occur. I wore it for 45 minutes which seemed the perfect duration as the mask was only just starting to feel dry and it had contracted perfectly to my face shape. There would have been no benefit wearing any longer since little essence remained on the sheet. It instantly delivered a cooling effect to aid soothing. The start was a little odd because I felt it didn’t fit properly and kept patting in the flaps under my chin. After around 15 minutes, I noticed that I didn’t need to do that as the mask gently started contracting, observed via a tightening effect on the skin. It progressively got firmer but was never uncomfortable. By the end of the lengthy wear time, I could barely move my mouth without interfering with the mask. It peeled off smoothly and without any resistance. By the time the essence had completely evaporated out of it, it had contracted even more, as shown below. So, after an interesting experience wearing it, were the results worth the time and cost? ABSOLUTELY! I won’t deny I was a bit skeptical about achieving radiance and firmness, but the results speak for themselves. Clearly the closeups below showing my right cheek before and after application are proof of that. Furthermore, without prompting and without her even being aware that I had completed the treatment (done while she was still asleep on a Sunday morning), my daughter asked me whether I was wearing foundation because I looked radiant. My skin felt incredibly smooth and soft, totally plump, the superb hydration making fine lines and wrinkles look smoothed out. My tone was bright and even, the appearance of dark spots and blemishes reduced. Even my pores looks smaller, particularly the problem ones around my chin. This mask totally delivered on claims that upon first reading, I thought were rather exaggerated and unlikely. I’m pleased to have been proven wrong. 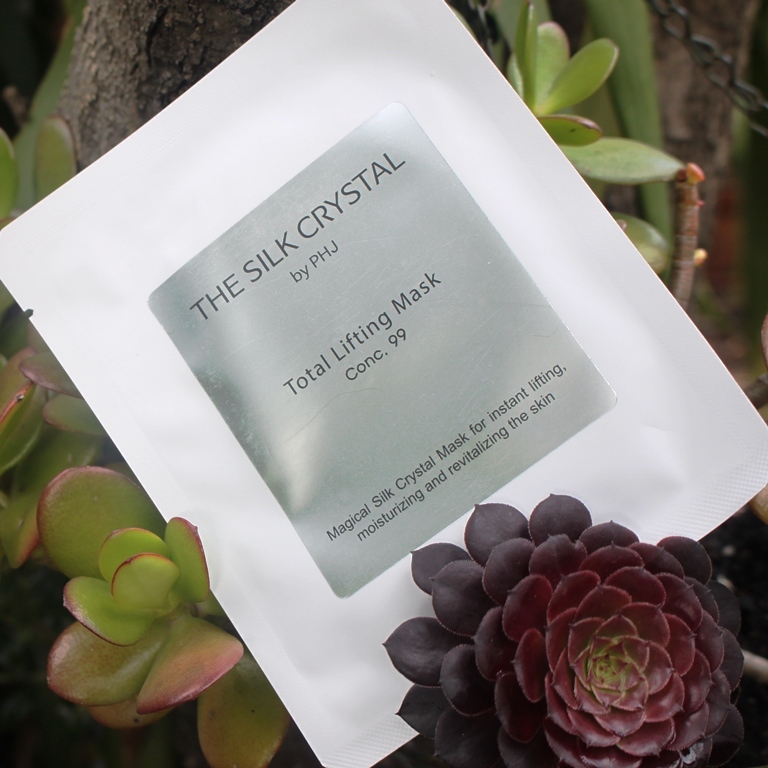 The Silk Crystal Total Lifting Mask is by far the most effective and successful sheet mask that I have ever used. 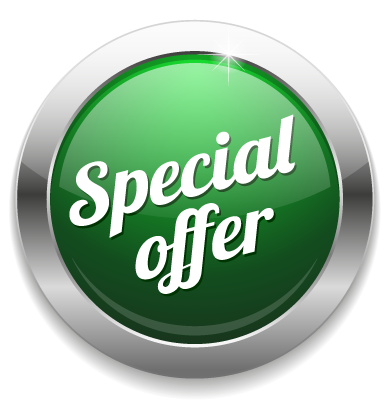 Its innovative approach and the extent with which benefits are delivered is quite extraordinary. 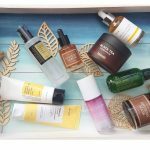 This mask severely plumped my skin, smoothed out lines and texture, reduced the appearance of pores, brightened and evened tone to leave me simply glowing! If only it was a little more affordable, I wouldn’t hesitate to use this weekly. If you can afford it, go for it, otherwise, it’s well worth stocking up on sale or splurging to look your best for a special occasion! You can purchase this mask at Glow Picks. 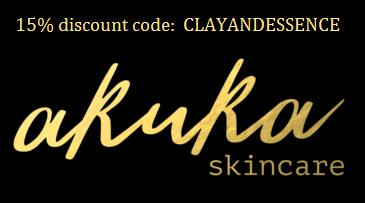 Don’t forget to enter the code clayandessence at checkout for a 10% total order discount. This product was provided to me free of charge by Glow Picks for review. This post only includes my honest opinion and experience of this product and is in no way influenced by Glow Picks, The Silk Crystal, any of its representatives or any other third party.